← How do Pontoon Bridges Work? Where and why are Helipads Used? 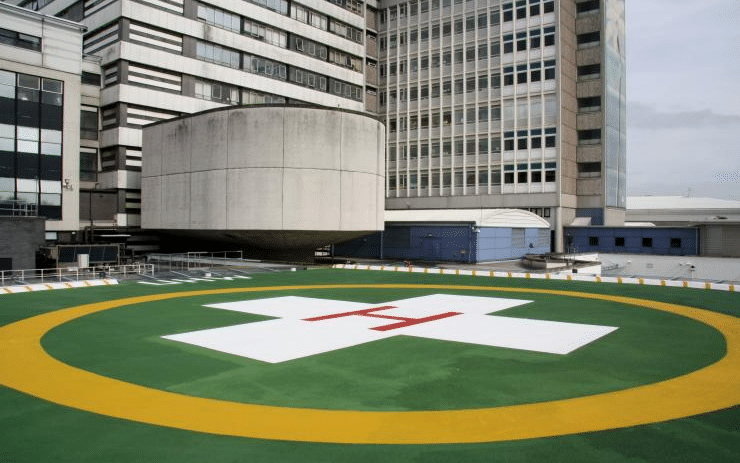 We’ve all seen them in the movies or on hospital dramas, but what are helipads and why are they used? Helipads are a small, flat area designed for helicopters to land on and take off from. They can be spotted from the sky by the large ‘H’ emblazoned in the middle of the space. They are often used in the middle of cities on rooftops or in areas where it is not practical for planes to land. The helicopter is able to vertically land and takes off, meaning that a relatively small amount of space is needed for the helipad. Most commonly found on hospitals and expensive hotel roofs, the helipad enables quick access to the building from the helicopter. They allow a helicopter to deliver their passengers, either VIPs or injured patients very quickly to the destination and reduce the risk of delays from city traffic. 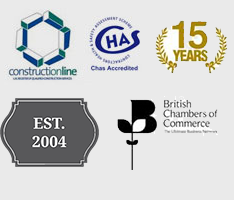 To take a look at all of our Helipad projects click here. This entry was posted in Urban and tagged guide to, helipad, helipads, Resin, surfaces, surfacing, thortech, urban. Bookmark the permalink.